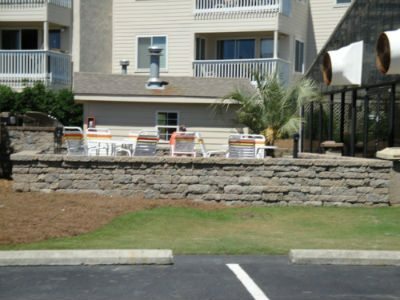 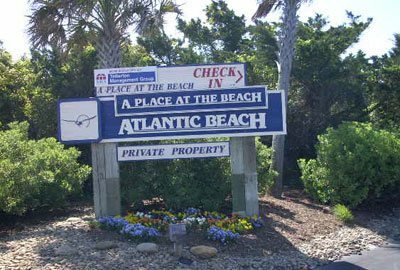 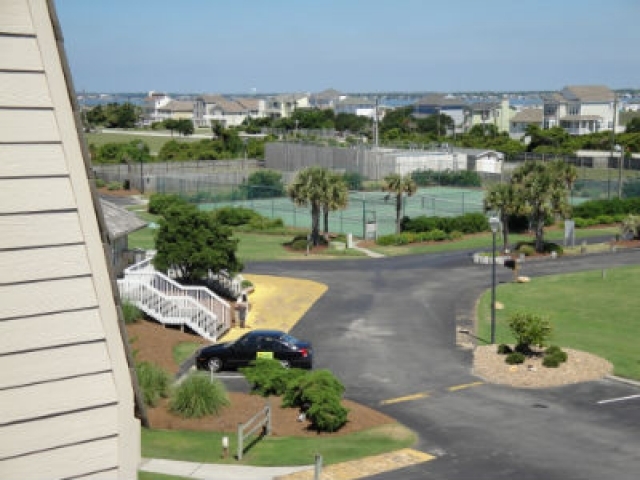 A Place at the Beach NC Rentals | Surfside Realty, Inc.Surfside Realty, Inc.A Place at the Beach NC Rentals | Surfside Realty, Inc.
A Place At The Beach in Atlantic Beach, NC is quickly becoming a destination for vacationers of the Crystal Coast. 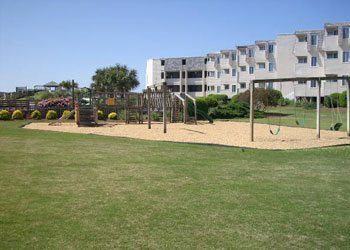 Located just a couple of miles from the historic Fort Macon State Park, this oceanfront complex offers many amenities to families of all types. 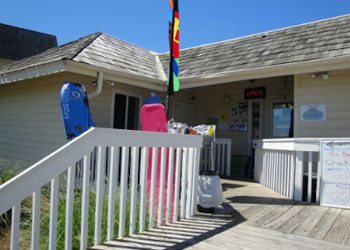 A Place At The Beach was built in 1981 featuring 2 buildings, each 3 stories. There are 279 units, with a mix of whole ownership and time share. There are 1, 2, and 3 bedroom floor plans at A Place At The Beach. 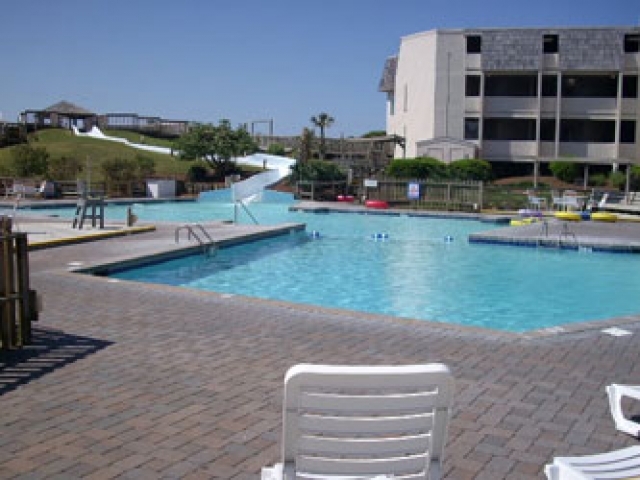 The Courtyard boasts an impressive oceanfront 150 foot waterslide that runs into a large outdoor pool. 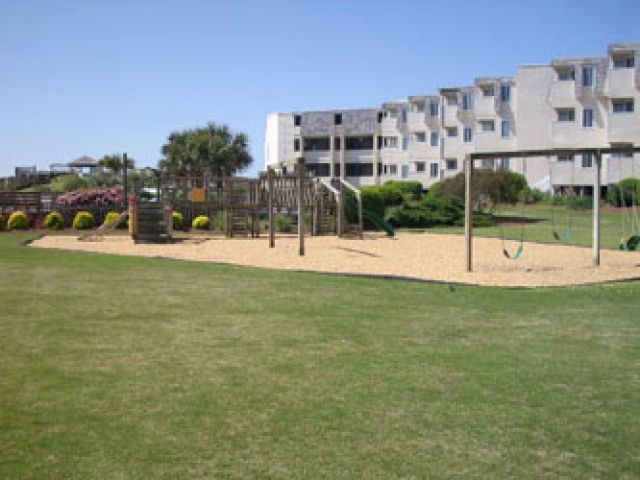 Inside the Courtyard area is a playground area and a grill area. The complex also has an indoor pool and hot tub with a grill area located near it too. 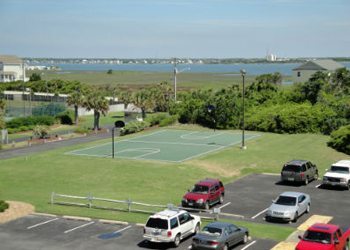 At the entrance of A Place At The Beach, there are lighted basketball and tennis courts along with a shuffleboard right outside of the tennis court area. 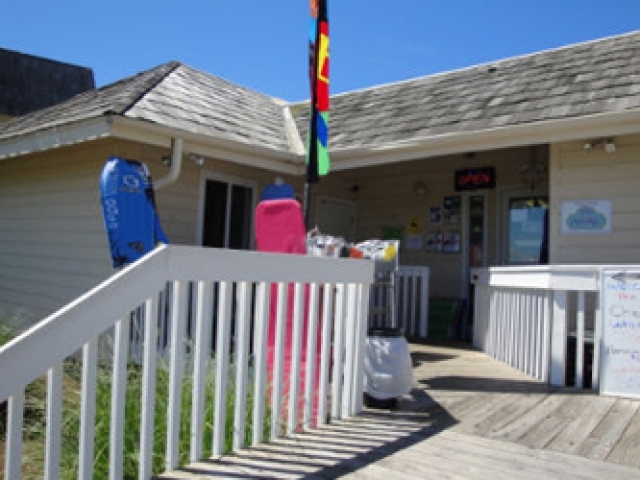 The reception office houses a convenience store and a game room. 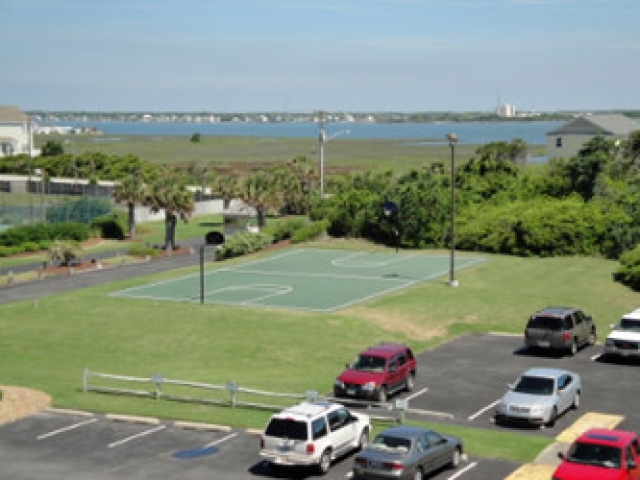 A Place At The Beach has on-site laundry facilities located on the first floor in building L. All units have a kitchen, central air conditioning, cable TV, and wireless internet.